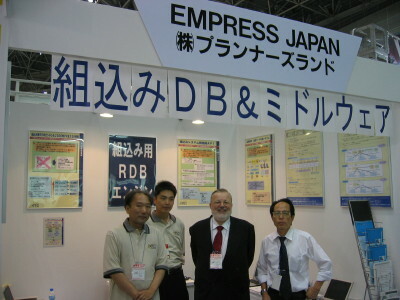 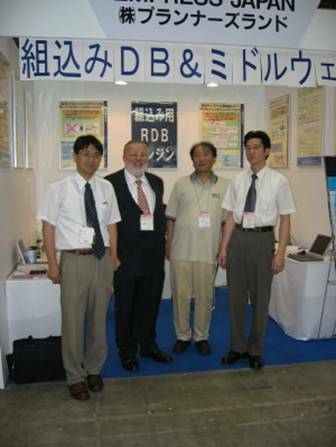 TOKYO, JAPAN, July 10, 2006 /span>Empress Software, developers of EMPRESS, "The Embedded Real-Time Database", proudly announces that the Empress Embedded Database was featured at the 9th Embedded Systems Expo & Conference in Tokyo (ESEC) at the Tokyo International Exhibition Center (Big Sight) held on June 28-30, 2006. 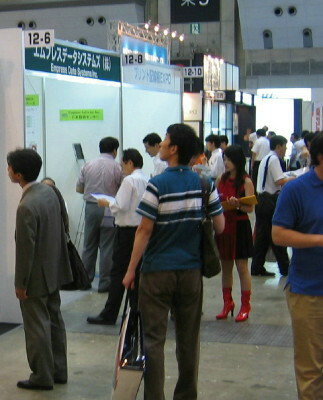 ESEC isJapan’s largest embedded systems technology expo and conference, a highly anticipated annual event for the embedded community. 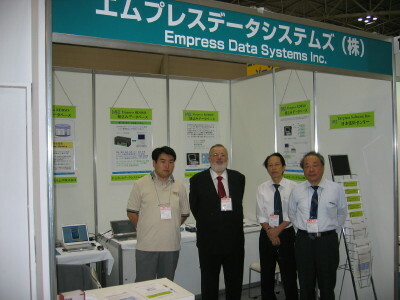 Empress Japan (Planners Land Co.) http://www.empress-jp.com/ featured Empress embedded in a number of innovative devices including an NTT COMWARE L-Box, Windows Mobile 2005, Willcom Mobile Telephone, Windows XP embedded and more. 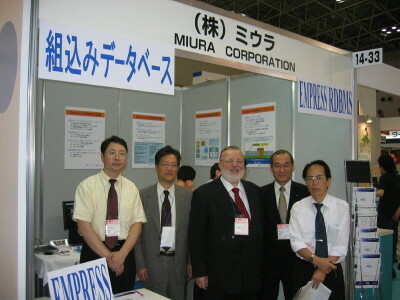 MIURA CORPORATION http://www.kkmiura.co.jp/ featured Empress embedded in a number of cutting-edge devices including an HP Pocket PC 2005, Windows Mobile 2005, Windows XP embedded, embedded Linux etc. 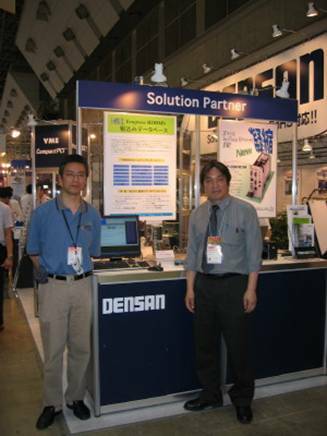 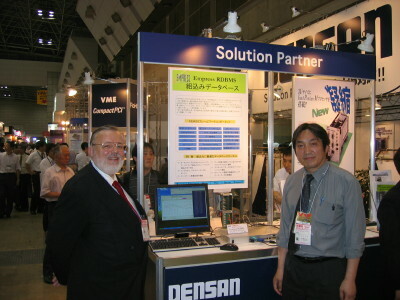 DENSANCO., LTD http://www.densan.co.jp/ featured Empress RDBMS embedded in an exciting custom demonstration using Densan’s own advanced hardware devices. 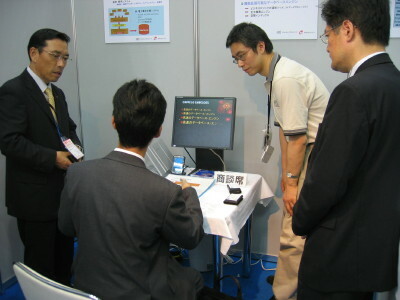 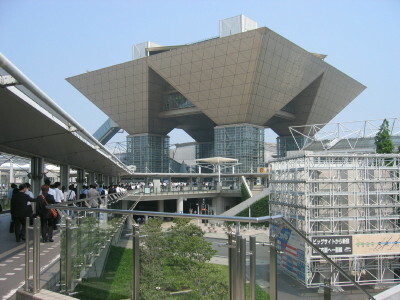 About ESEC ESEC, http://www.esec.jp/ isJapan’s largest embedded systems technology expo and conference. 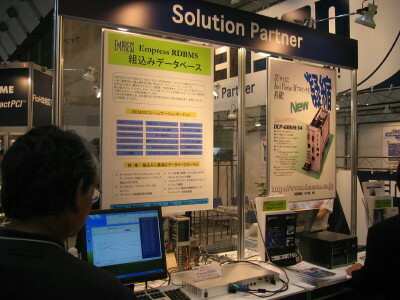 ESEC is dedicated to embedded systems technology and products, and targeted at systems integrators, hardware makers, system houses and dealers.